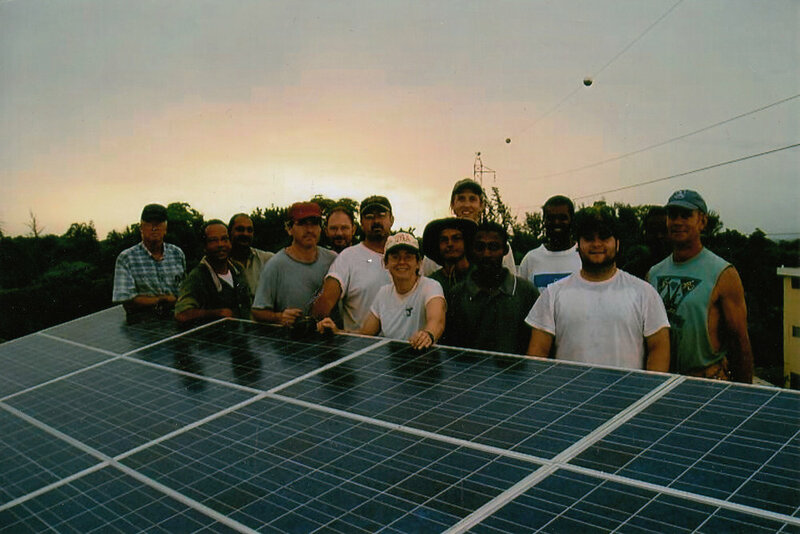 History — The Haitian Project, Inc. 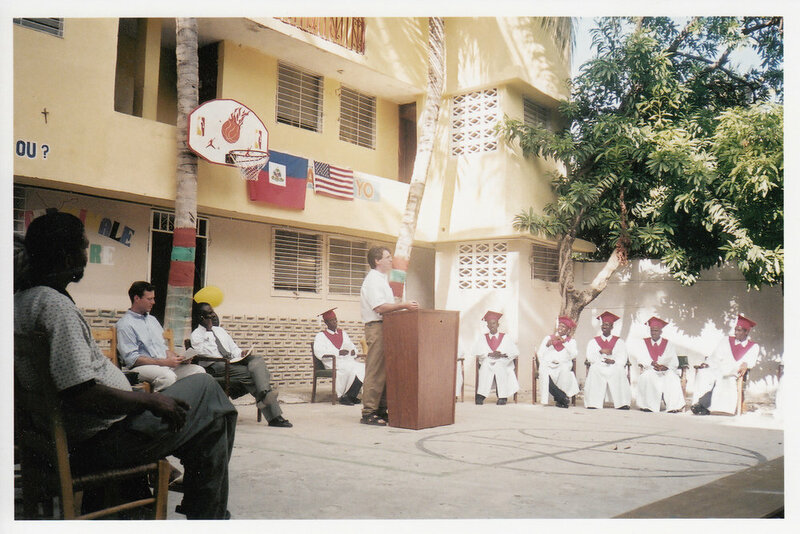 The Haitian Project was founded in the early 1980s by St. Joseph's Parish in Providence, RI, to provide humanitarian aid and relief to the people of Haiti. 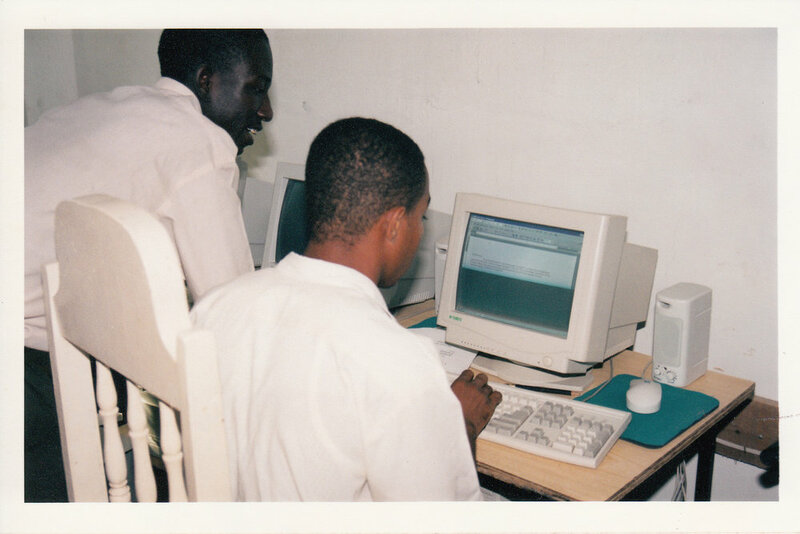 Louverture Cleary School began as a response to one of the greatest needs of Haiti: education. Once a school with a handful of students and big dreams for the future, Louverture Cleary School has now grown to feed, house, and educate 350 bright and enthusiastic students from the poorest neighborhoods of Haiti. "What you receive for free, you must give for free" (Matthew 10:8). History was made for THP in June 2010 when, after a long and prayer filled discernment process, we became an Association of the Lay Faithful. Marked by our charism of work and spiritual conversion, THP received formal recognition as a religious community under the Diocese of Providence, RI. “It was amazing to see what we always knew and always manifested to be overtly recognized by Bishop Tobin, and the Diocese of Providence who have been supportive in our ministry for more than 25 years,” says Deacon Patrick Moynihan, THP President.